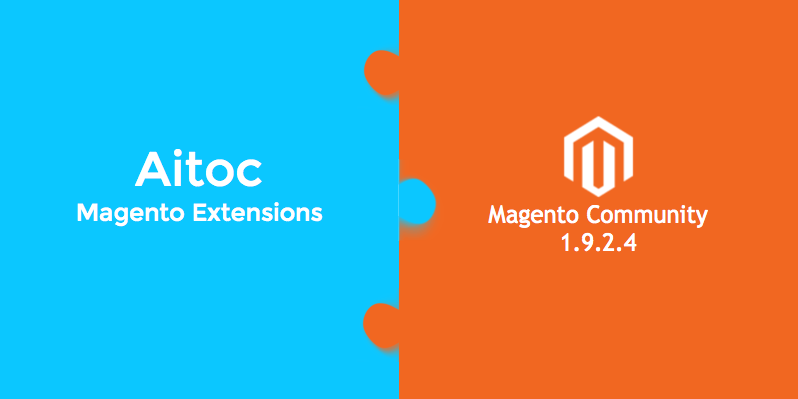 As you may have heard, Magento released an update to its SUPEE-7405 security patch and Magento Community version 1.9.2.4 on February the 23rd. Since it is not a new security patch, but rather an update to an existing one, no additional safety issues have been addressed with this release. 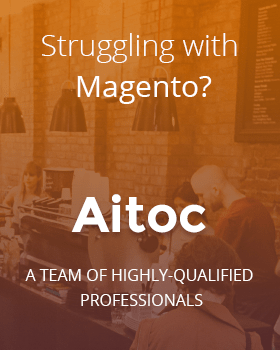 Here at Aitoc we have made all our extensions compatible with this Magento 1.9.2.4, except for Loyalty Program and Splash Page. We are planning to update these remaining two extensions in the near future. Should you have any comments or questions about this, please contact support and leave a comment to this post.